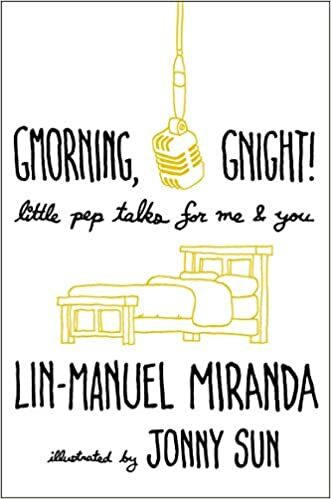 On January 11, David Begnaud interviewed Lin-Manuel Miranda live for CBS This Morning, hours before the Opening of Hamilton at Centro de Bellas Artes Luis A. Ferrè. Also, Begnaud gave the viewers a tour of the stage and showed a short clip of the show the night before the Opening. Check the videos below. On January 08, Lin-Manuel Miranda appeared on the Puerto Rican show Raymond y sus Amigos, hosted by Raymond Arrieta. Check the interview in Spanish below. On December 31, Lin-Manuel Miranda talked to the Puerto Rican press about the run of Hamilton on the island, inspiration, his family’s plans for the holidays, In The Heights movie and much more. Check the 20 minutes long interview in Spanish below.